POLICE in England have released CCTV images as part of an investigation into a burglary at an Irish Centre. The Irish Centre at Manor Fields, Bletchey, Milton Keynes was broken into by four men at around 7.30pm on August 24. Although nothing was taken, the burglars caused damage to the premises. 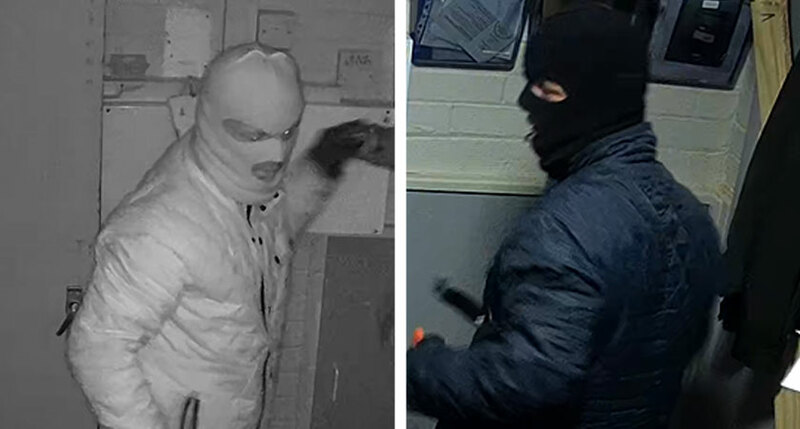 Police have now released images of four men they are trying to trace in connection with the break-in. 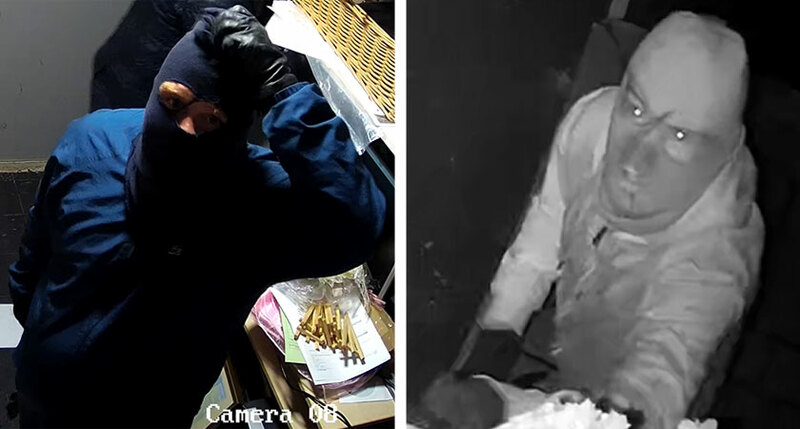 “We are releasing CCTV of four men who we would like to speak to in connection with this incident,” said Case Investigator Jade Lammin of Thames Valley Police. Anyone with information should contact police on 101, quoting reference 43180259503.